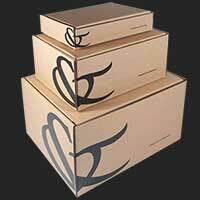 Express who you are and make a real statement with our gorgeous collection of designs today. Think about the colour accents in your room. If you don’t want to invest in a total room revamp with new furnishings, choose something that plays upon your home’s natural charm. Making a statement doesn’t mean you have to choose vibrant colours. Think about the texture of the wallpaper too. Flock wallpaper and raised patterns look fantastic in communal areas and can be a fantastic conversation starter. You could also choose a theme to draw all the elements of your room together. This could be in the subtle patterns that span across the room, or even something more enchanting, such as a fairytale-inspired room! Don’t assume that you can only use statement wallpaper on one wall. Feature walls are drifting out of fashion, so make sure you’re thinking off all four walls in your room. Where should you use statement wallpaper? You can make a statement anywhere in the home but your dining room and living room are two places guests are most likely to inhabit. There’s no point in making a statement for no one to see! Focus on these high-traffic areas to make the most of your statement wallpaper. 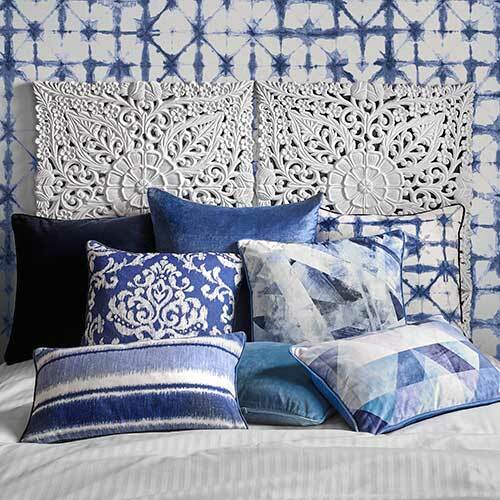 Show off your creative flair with some of our favourite motifs. There’s a vibrant, fairytale quality to this lively and eccentric design. It showcases a motif of shimmering and interlinking cobwebs against a black background, which sparkles from every angle. 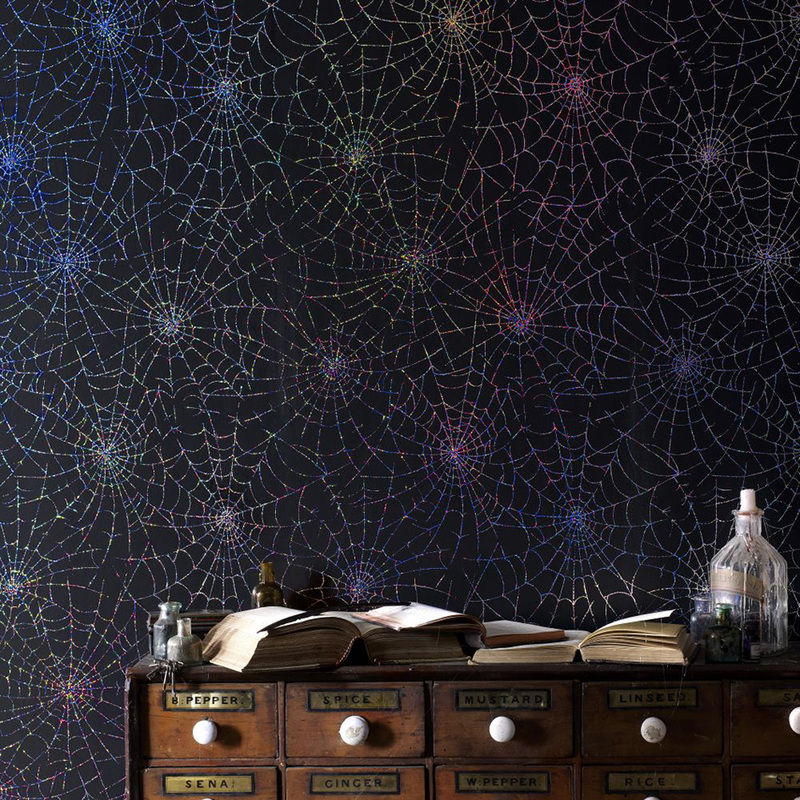 Cobweb Moonlight perfectly suits those with a taste for the gothic and the glamorous. 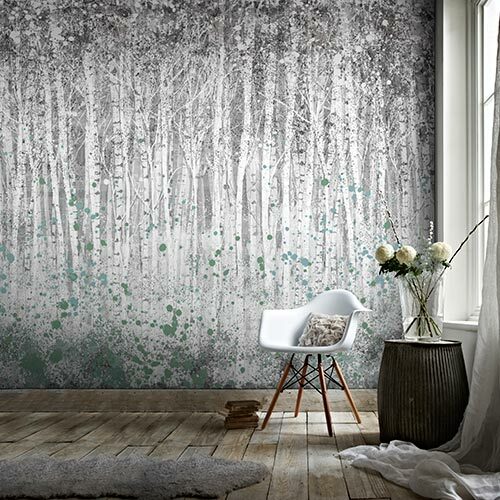 This gorgeous textured wallpaper has been created by renowned designer Wayne Hemingway. Well-known for celebrating retro aesthetics and culture, this distressed look creates an interesting space in any home and is typical of the kind of designs that Hemingway is famous for. 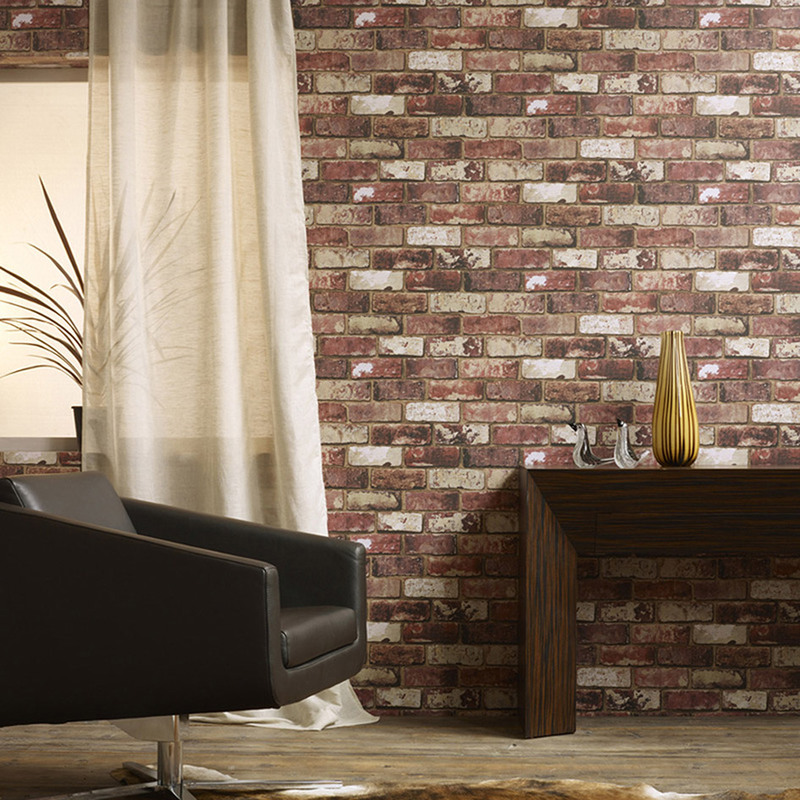 Display all the beauty of ‘Red Brick’ walls with this stunning design today. Update your home with this intricate design that displays a chic monochrome look. Each honeycomb-styled hexagon is filled with a contemporary pattern designed by Marcel Wanders. 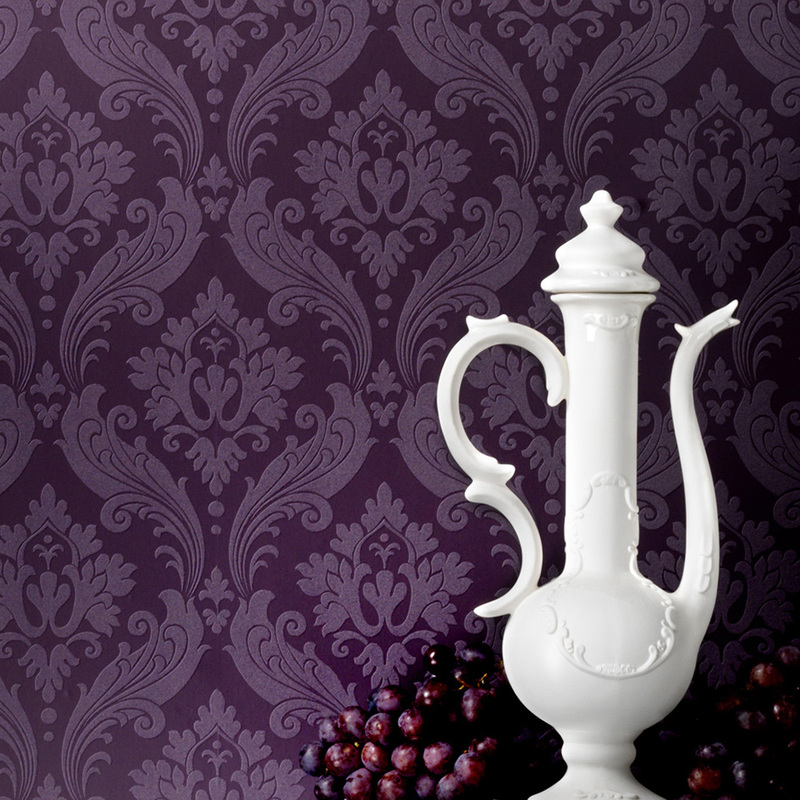 Our stunning World Heritage wallpaper makes statement walls that are sure to be noticed by your guests. 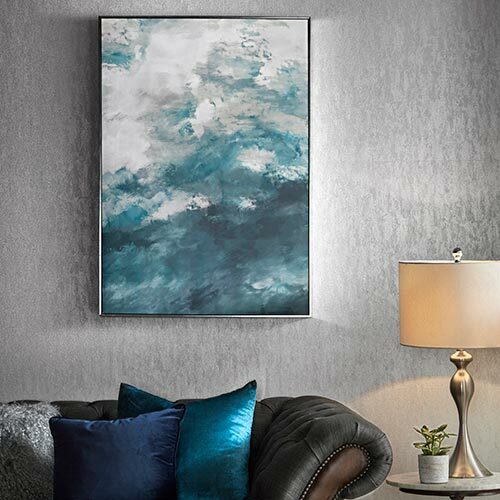 The white backdrop of this design also makes it great for lighting up low-lit areas of the home. Barbara Hulanicki’s ‘Ophelia’ comes in a wide range of colours, but we love this vibrant pink wallpaper design in particular. Create real drama by scattering elements of pink around your room, drawing the flock design away from the walls. You could even go one step further with elements of velvet. Hulanicki contrasts block colour flowers against a pale background for an effect that is reminiscent of classic 1960s and ’70s design; a sophisticated statement wallpaper that would suit any home. ‘Vintage Flock’ is a Victorian-style textured wallpaper, which really embodies the distinctive style of designer Kelly Hoppen. The adventurous colours give your statement walls an ultra-modern, contemporary twist. The purple variant of this flock wallpaper displays a textured, symmetrical floral motif in a lighter shade, contrasting beautifully with the deeper purple background. 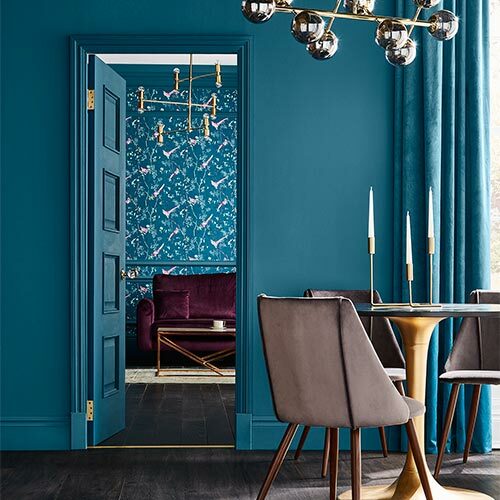 This striking statement design has a hint of late 1960s decadence to it and will work just as well with modern furniture as it will with traditional décor. 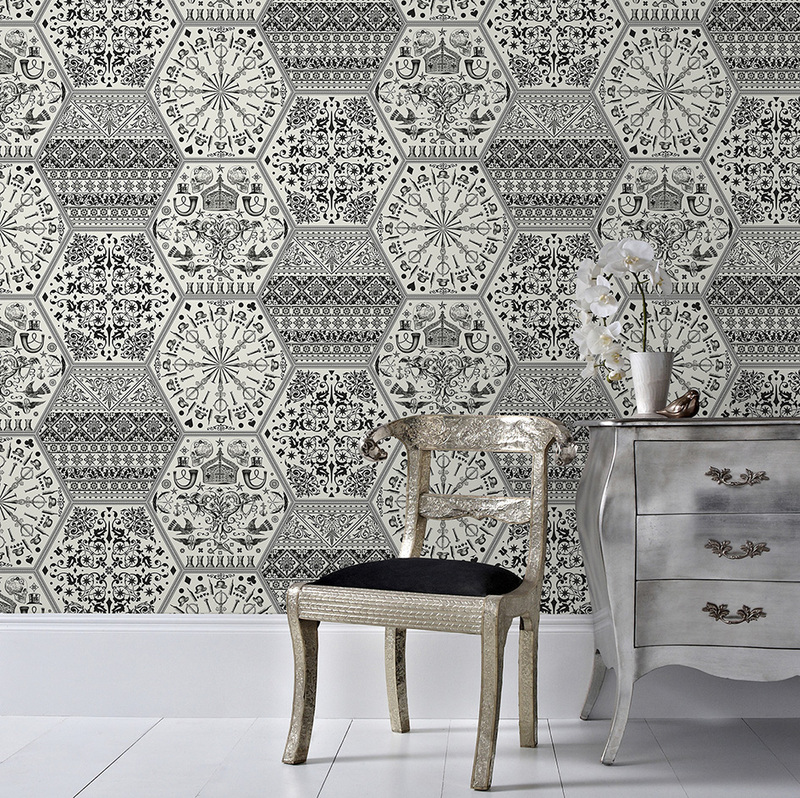 Discover the possibilities and make a statement with our stunning range of wallpaper today.